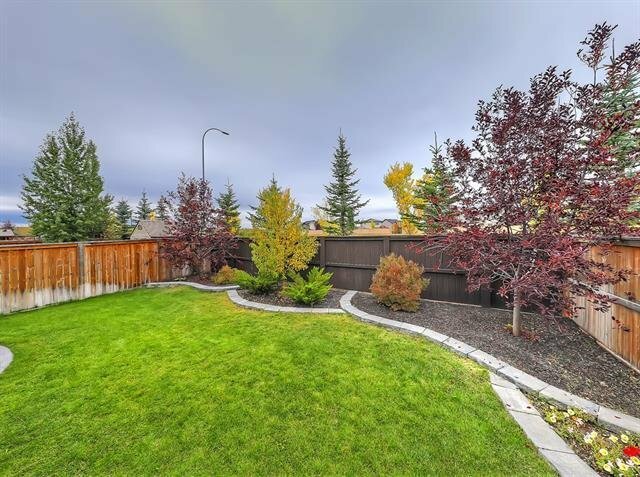 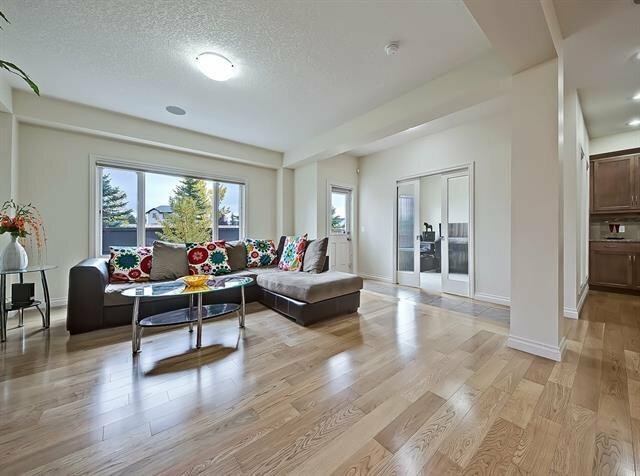 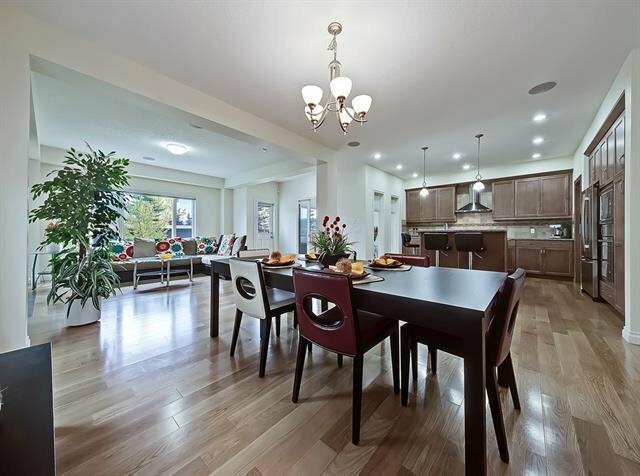 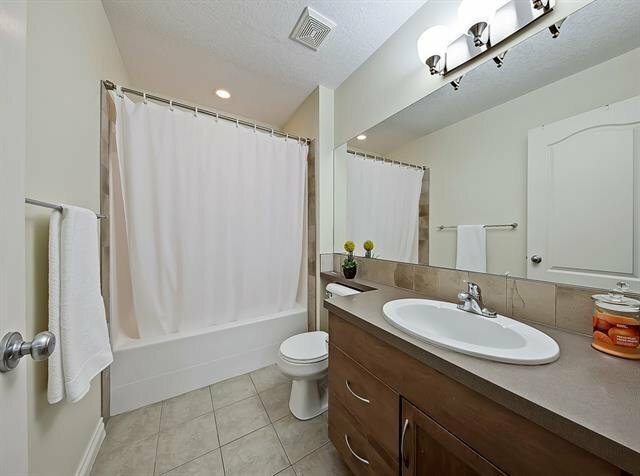 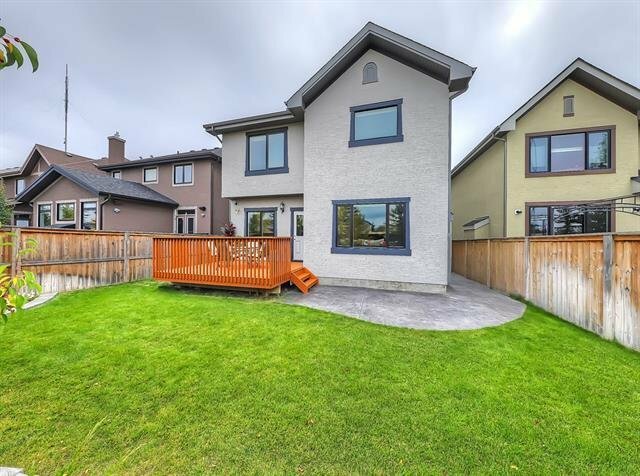 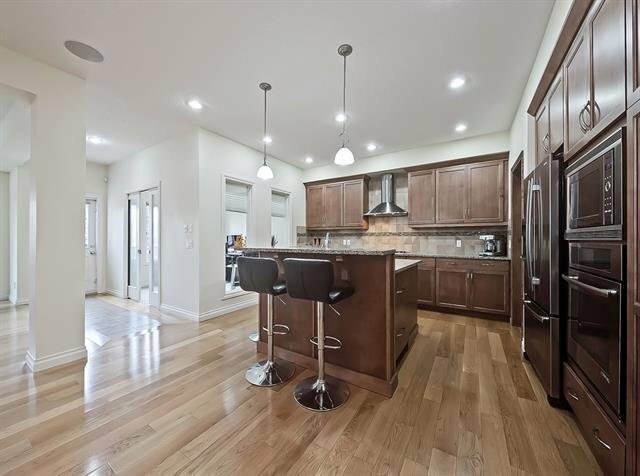 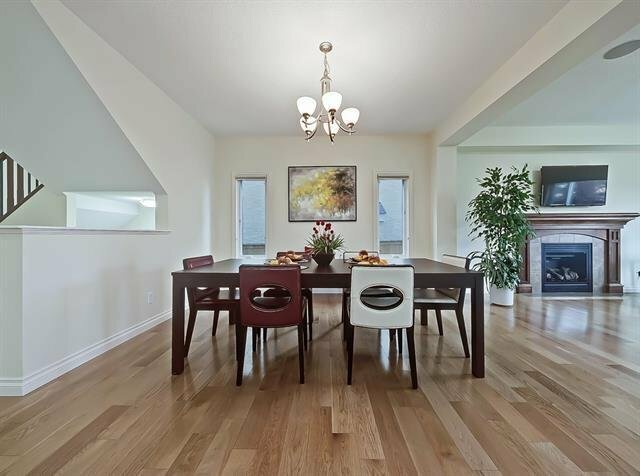 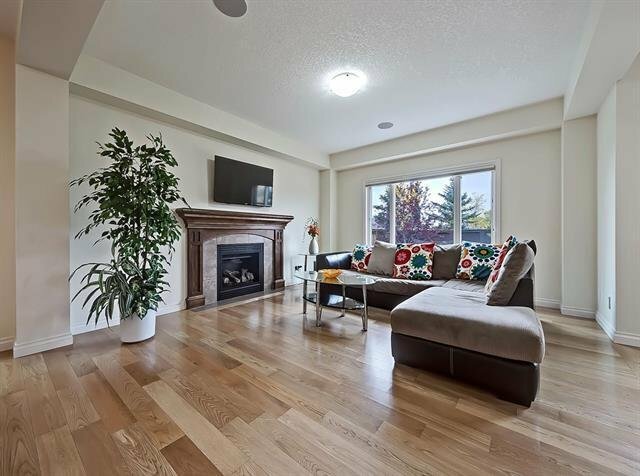 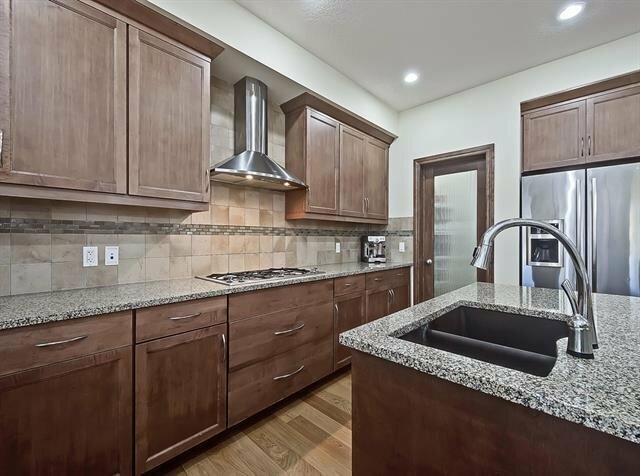 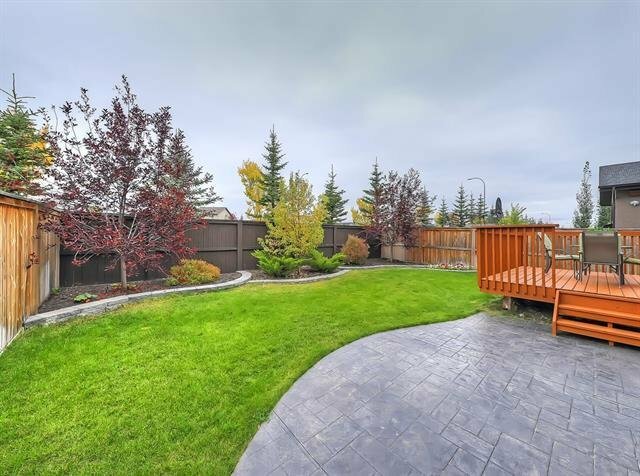 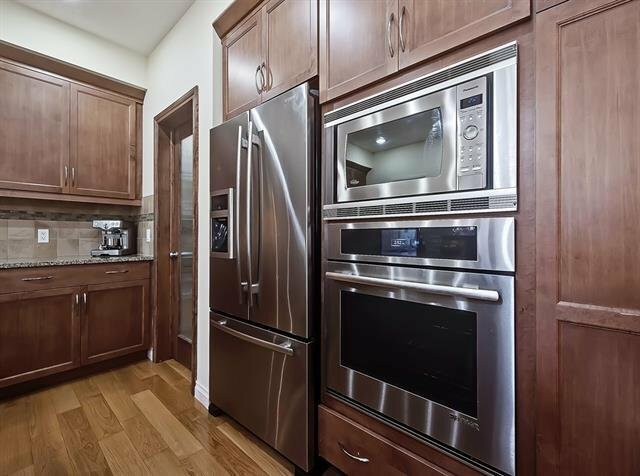 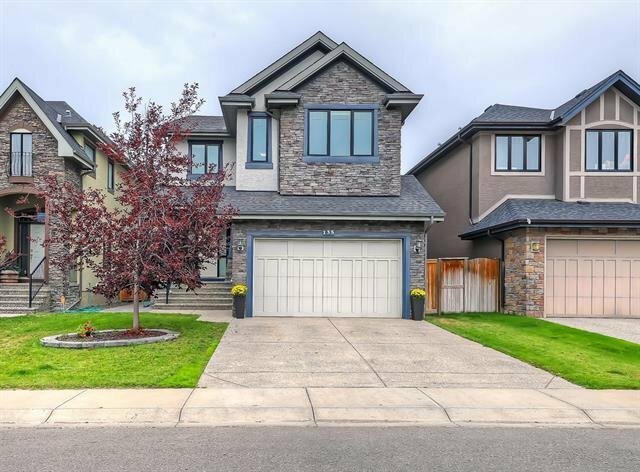 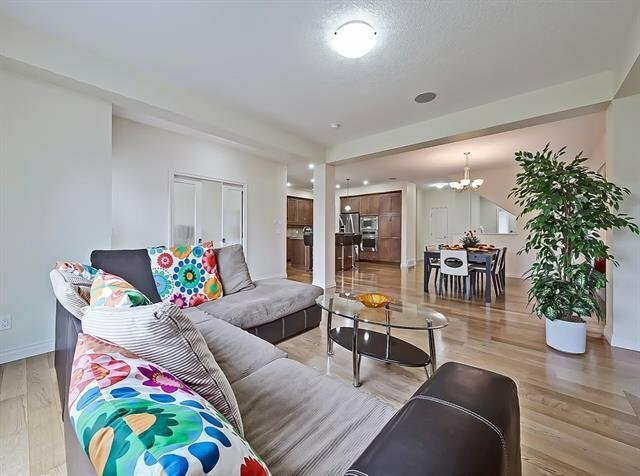 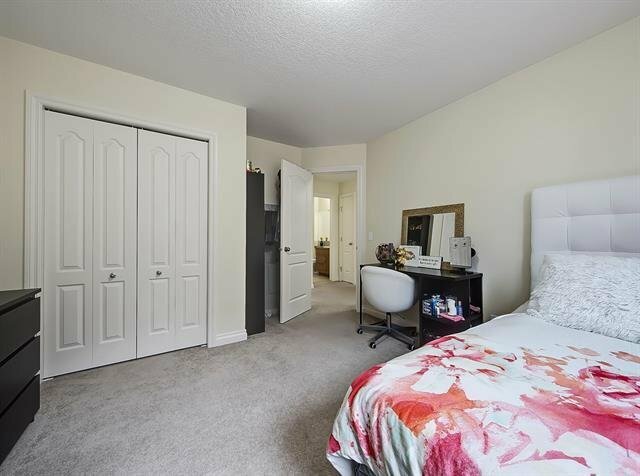 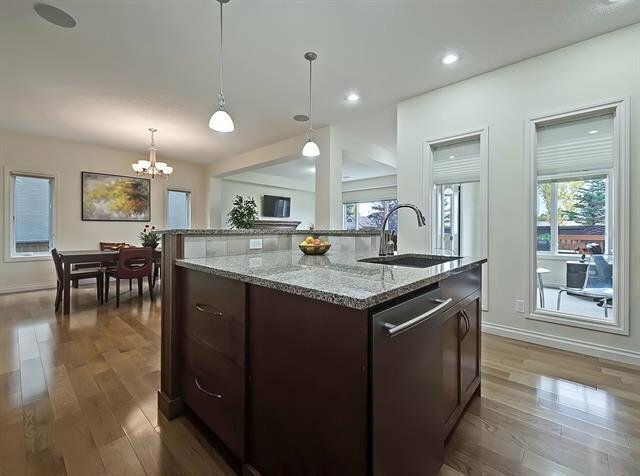 135 West Coach Way SW, Calgary - 6 beds, 4 baths - For Sale Janet Preston/John (J.R.) Rogers - DISCOVER REAL ESTATE LTD.
Are you looking for your West Springs haven? 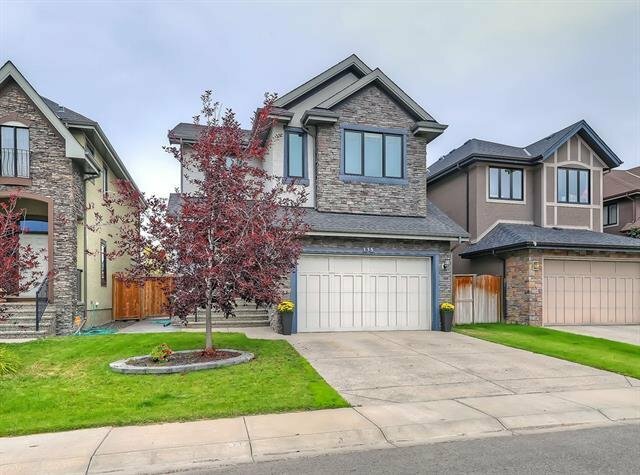 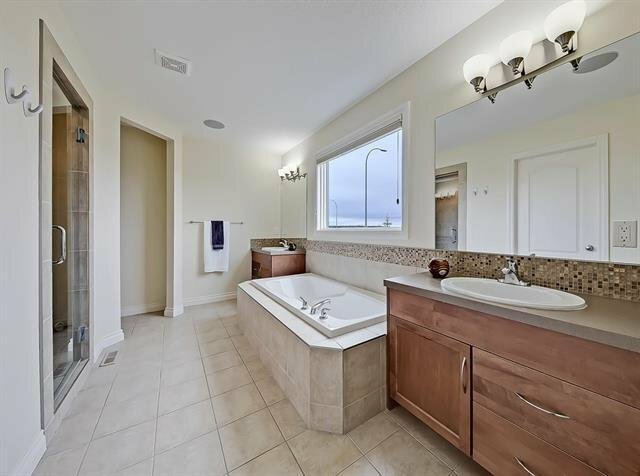 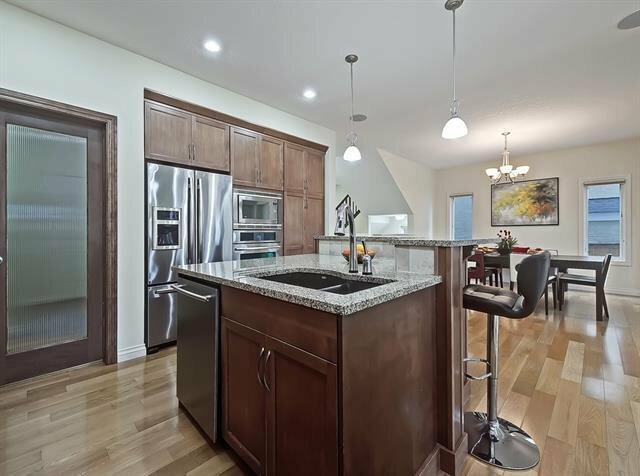 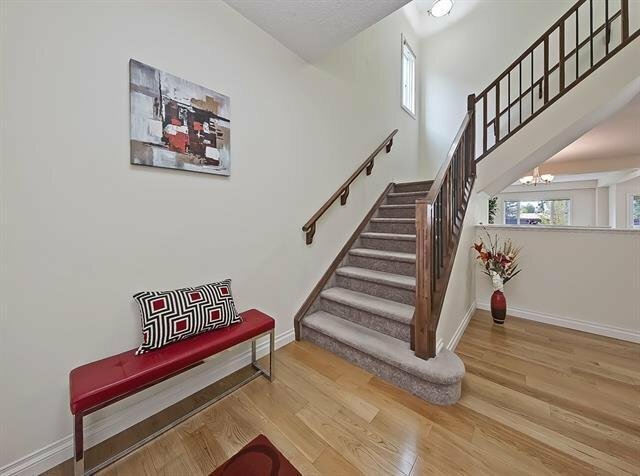 Look no further than this amazing 2 storey home, featuring over 4,000 square feet, beautifully designed, over three fully developed levels. 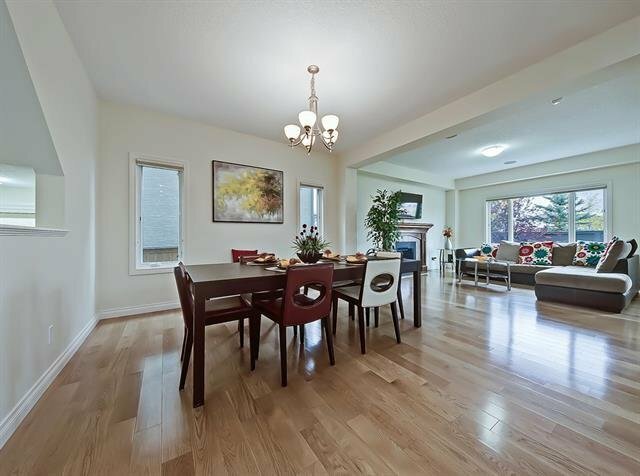 Natural light floods this home from expansive windows through an open-concept main level. 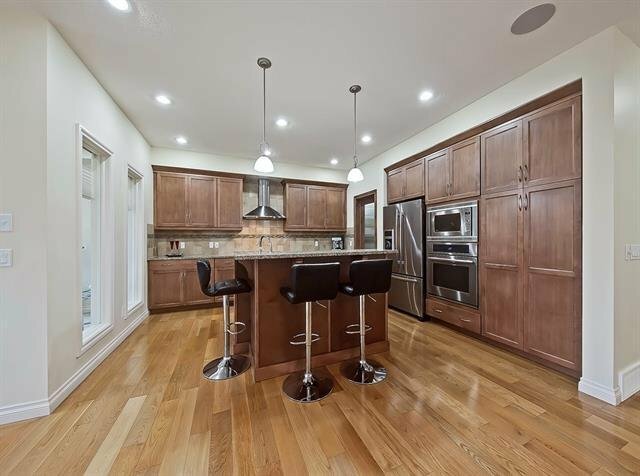 The living rm centers on a cozy fireplace, while the kitchen is outfitted with granite counters, ss appliances, and a huge island with a breakfast bar. 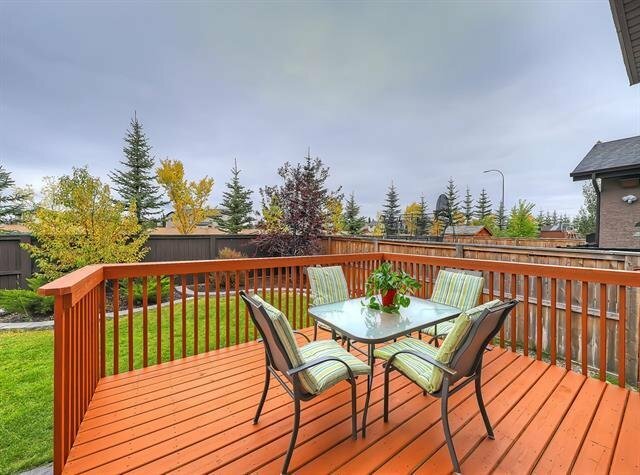 The dining nook opens out to a large deck overlooking a fenced backyard, while a French door den makes for and ideal home office space. 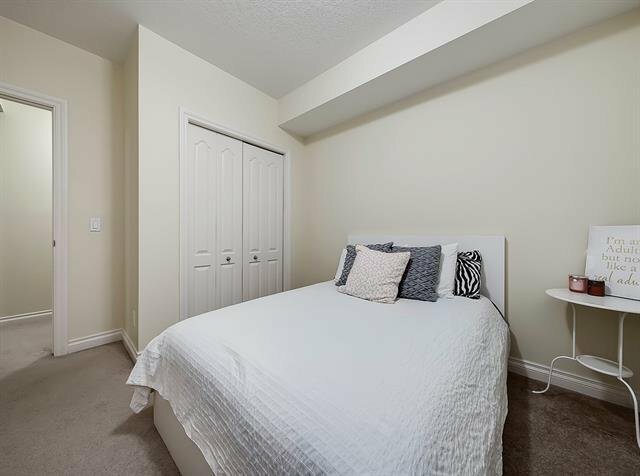 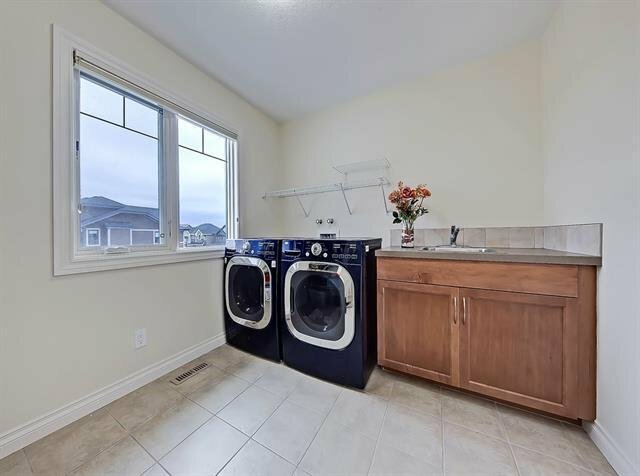 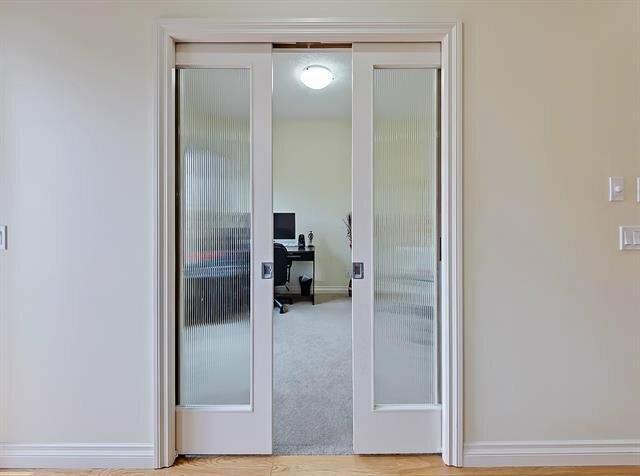 Upstairs, you'll find a massive bonus room, along with 4 bedrooms, all spacious, while the master is truly a gem, with a walk-in closet & luxurious ensuite and steam shower. 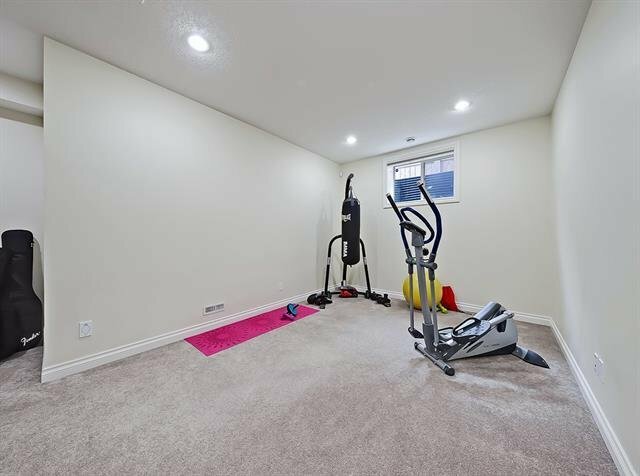 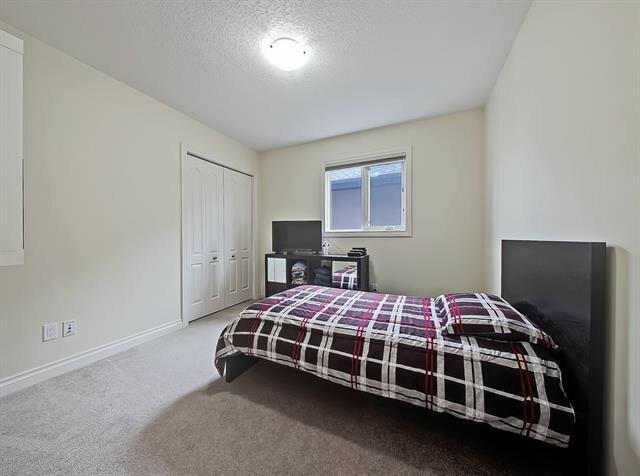 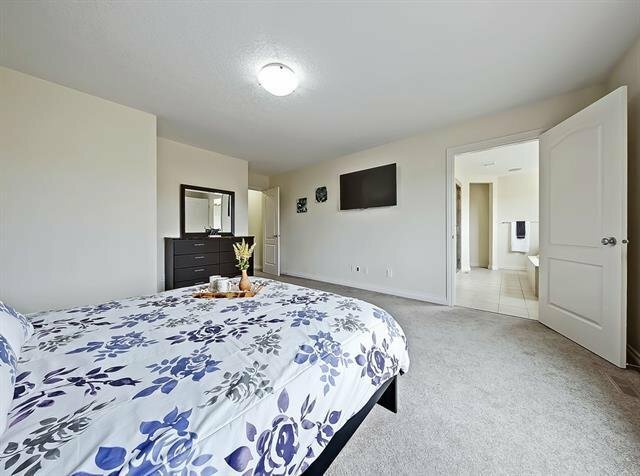 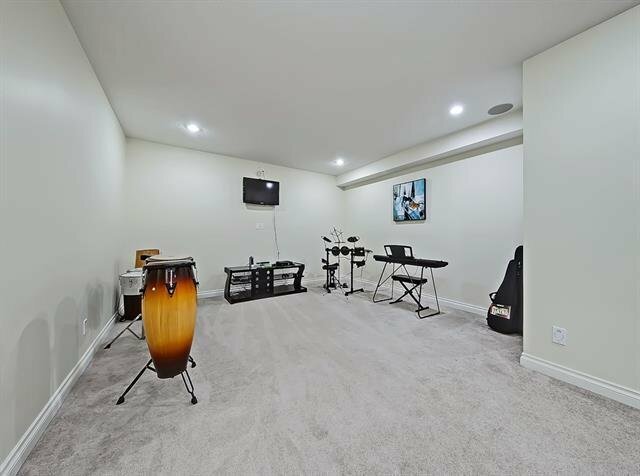 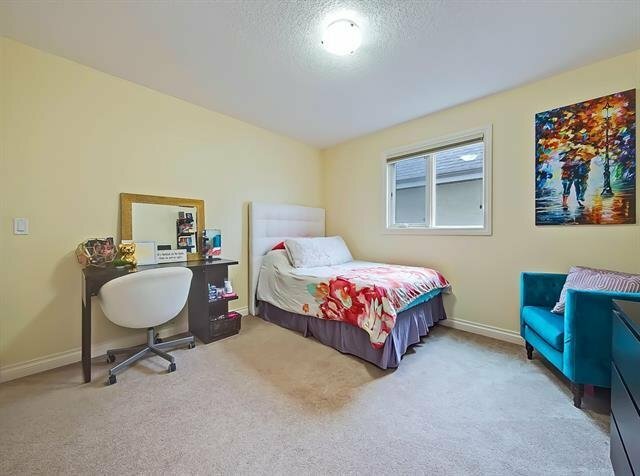 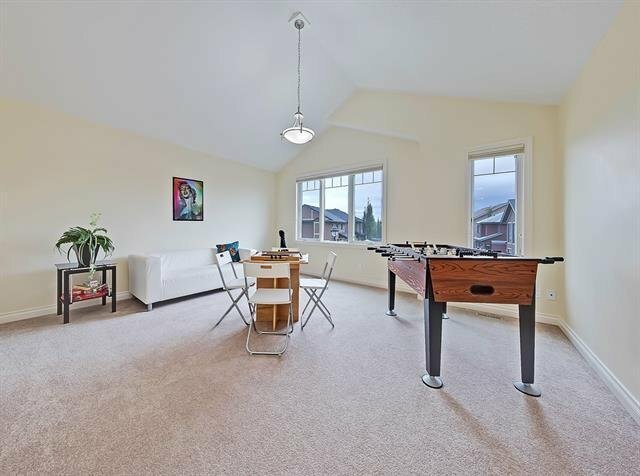 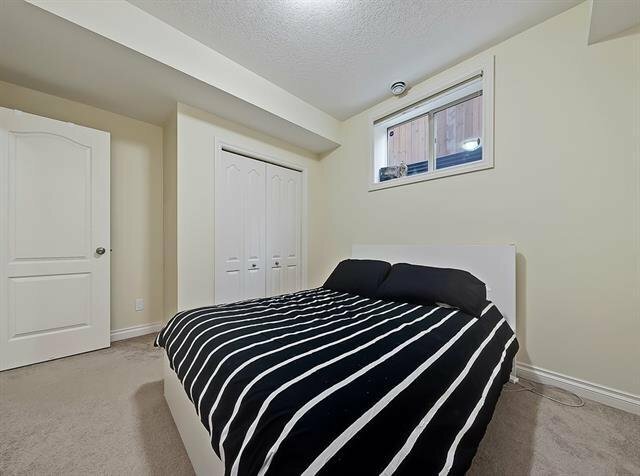 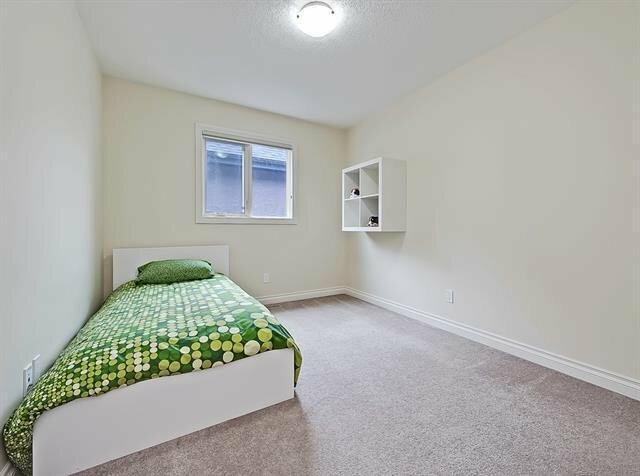 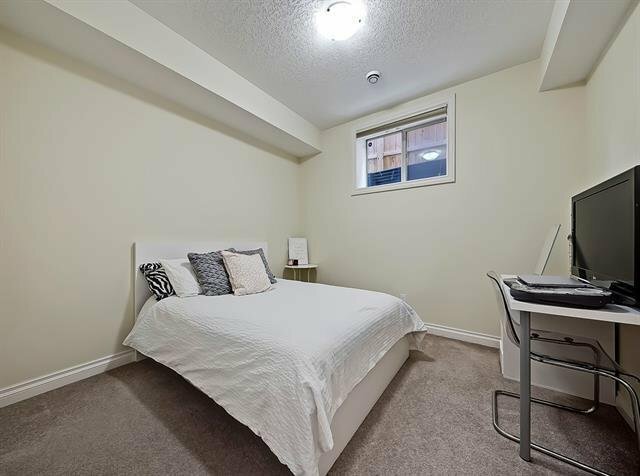 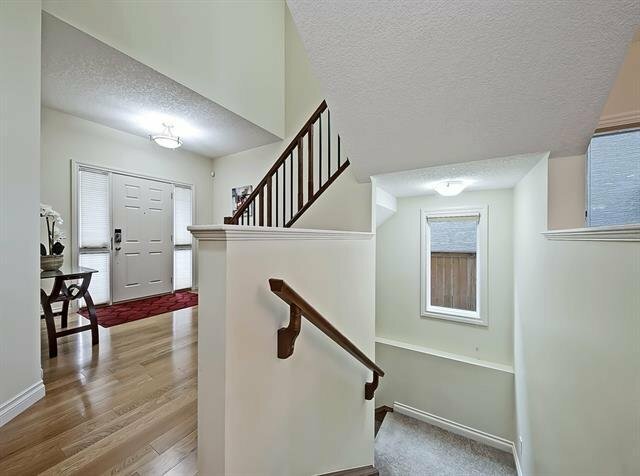 Downstairs, the recreation room is large & versatile, while 2 more bedrooms & an additional full bath make the lower level perfect for guests & teens. 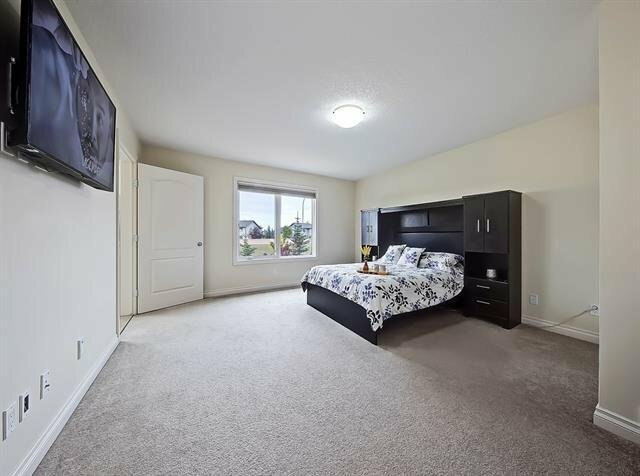 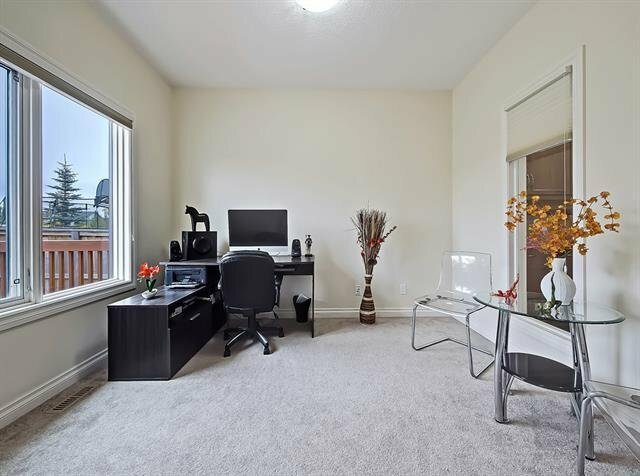 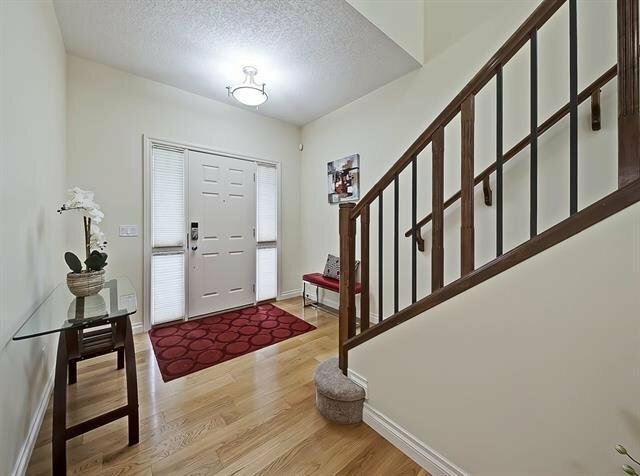 Close proximity to schools! 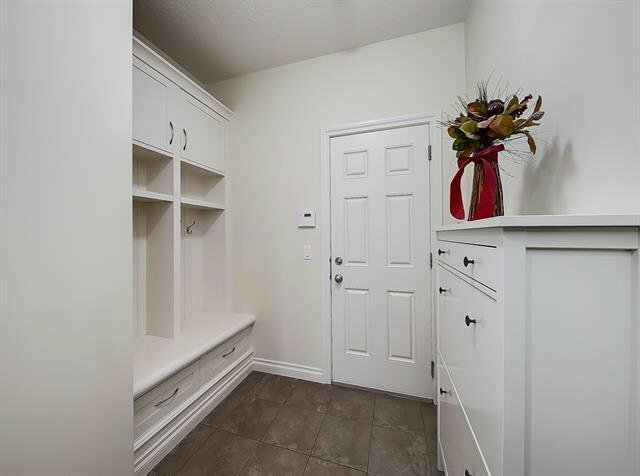 Don't miss out on this amazing home - call to see yourself living here today!